Being Pregnant is such a special and magical time in your life. In just a few short months a tiny new baby will be joining your family, and things will never ever be quite the same again. You've probably never looked more vibrant, radiant or content, so it's a wonderful time to come into the studio and let us capture for you some beautiful memories. A baby bump photography session is a stunning way to capture this momentous life-changing event. Your pregnancy photographs will be sensual, graceful and intimate. And capture perfectly your excitement, apprehension and hopes for your new baby. Your baby bump session is best scheduled for within the last month of your pregnancy , when your bump is looking gorgeous, every woman is different and this is just a guideline, so you can book as early or as late as you please! Our baby bump shoots tend last around 2 hours. We recommend you bring a few different outfits that you feel good in, and then you can leave the rest to me! Your shoot includes one mounted 10" x 8" print and two mounted 8" x 6" prints of your choice from your shoot. 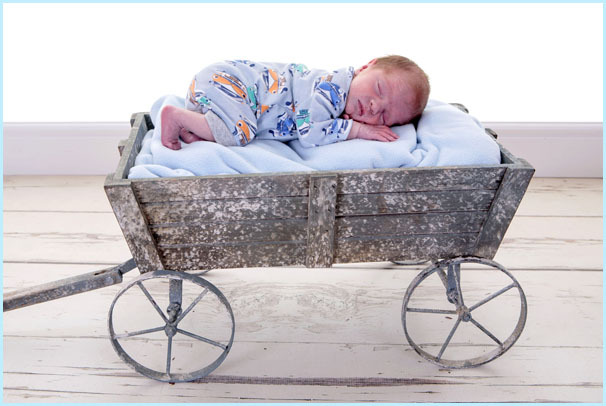 The best time for a newborn shoot is when you baby is up to 15 days, while they are still bendy and sleepy. Your shoot includes one mounted 10" x 8" print and 5 8" x 6" mounted prints of your choice. Show off your baby bump with a bump-to-be photo session. 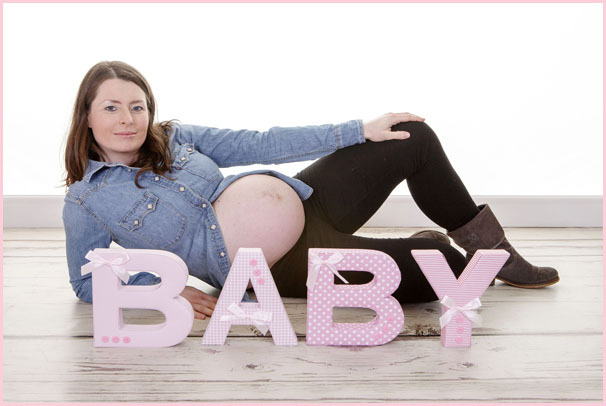 At your first shoot we will capture your beautiful bump. 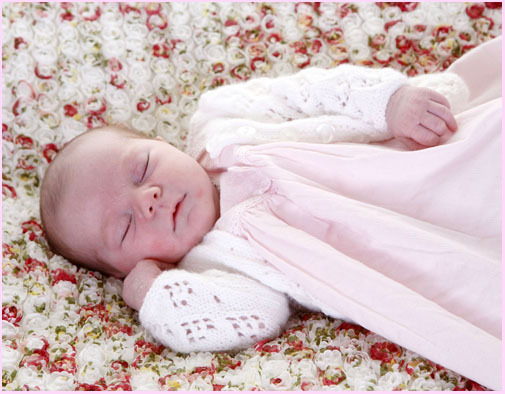 Then, after your bundle of joy has arrived, you can return to the studio for your second shoot. Your partner and any other siblings are more than welcome to join in at both sessions. 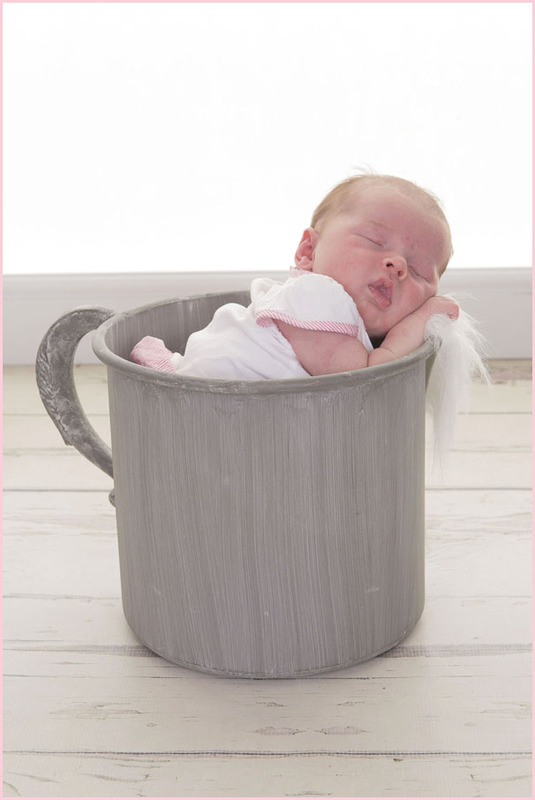 One mounted 10" x 8" print and 3 mounted 8" x 6" prints of your choice from Newborn Baby shoot. 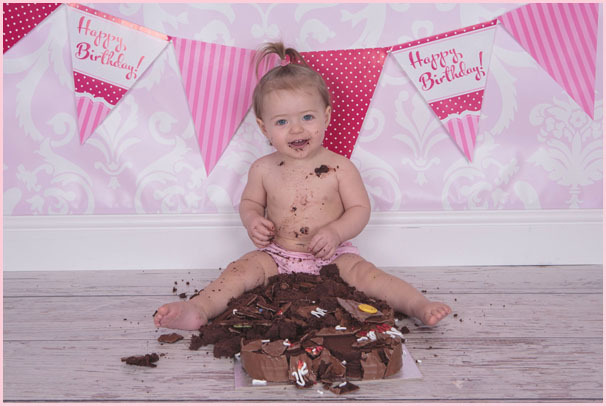 Why not celebrate your little ones 1st birthday with something a bit different - a fun, 1st Birthday Portrait and Cake Smash photo shoot. But before we capture your little darling demolishing their Birthday Cake, we have a huge range of props we would love to let your little darling experience first. Including Suitcases, Chairs, Boxes, Creates, Vintage Car & Motorcycle, and a wooden moon & train to name a few. We also have a series of different backdrops and floors for you to choose from. 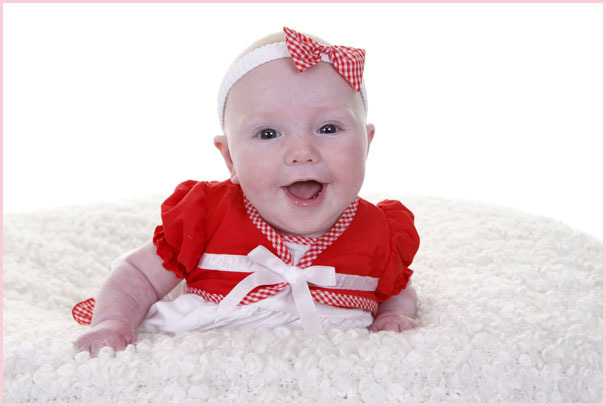 You are welcome to have some family photos taken first before we cover your little one in cake and you will have the opportunity to view all of the images we have taken. You will be invited to choose two mounted 10" x 8" prints and 5 mounted 8" x 6" prints of your choice from your shoot, which are all included in your package. 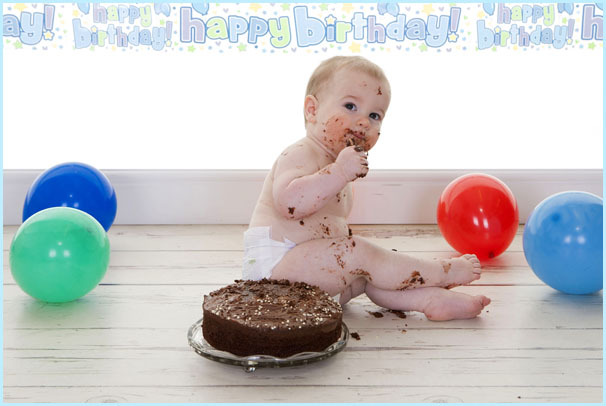 All you need to bring is a change of clothes, a cake and lots of baby wipes!!! 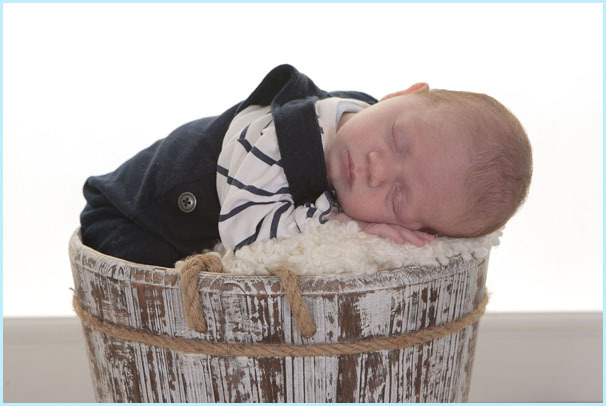 Our very popular "Watch Me Grow" package consists of one 2 hour studio slot for your first Newborn session and then three separate 1 hours studio slots shoots in which we will capture precious moments from your newborn baby up to your little ones first birthday, or a little longer if you wish. At every stage of your shoots you have the option to include other sibling and family members, god parents and friends, of your choice - everyone is welcome at Village Photography. 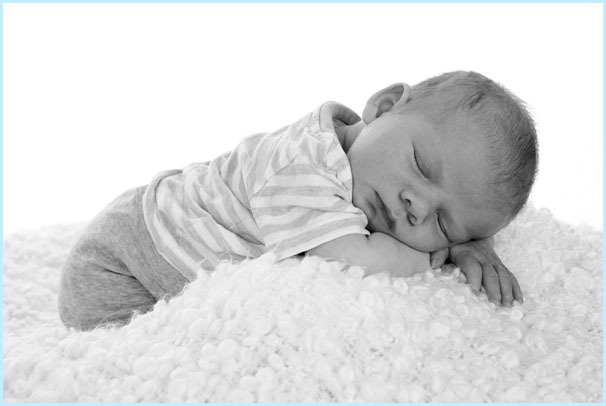 Your package includes one beautiful 10" x 18" image of your baby from each session. Our Bump to Baby & Watch me Grow packages also make an ideal gift for a family member, friend or a work colleague. 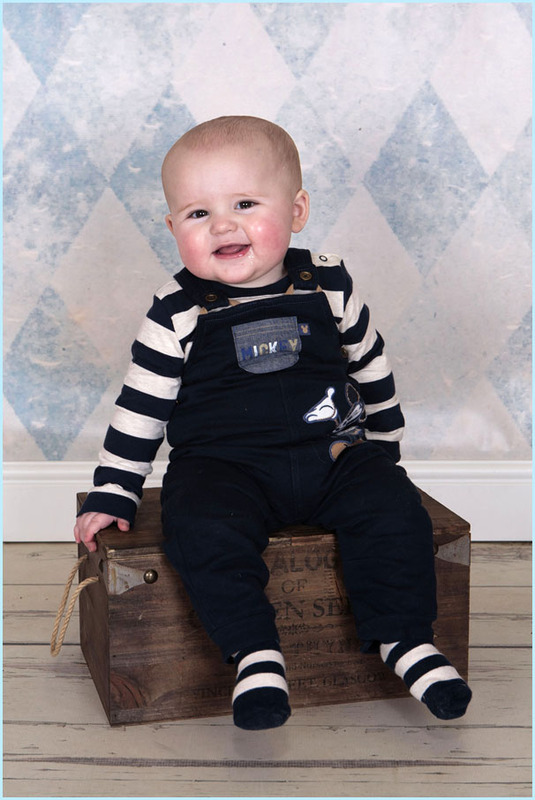 * Please note this package does not include a Cake Smash Shoot but it can be added for a small extra charge of £25 which would include 3 additional 8" x 6" prints of your choice when used on the 4th shoot. One mounted 10" x 8" print and two mounted 8" x 6" prints of your choice from your Baby Bump Shoot. One mounted 10" x 8" print of your choice from each of your watch me grow shoots. 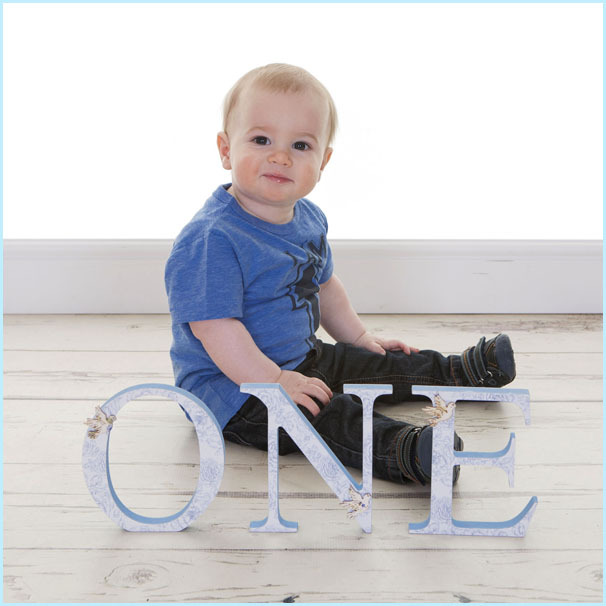 One mounted 10" x 8" print and five mounted 8" x 6" prints of your choice from your 1st Birthday Portrait & Cake Smash Shoot. 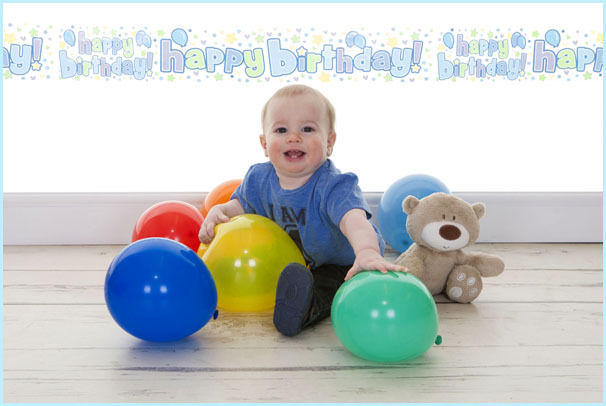 Our Newborn Baby Shoots, 1st Birthday Portrait and Cake Smash Shoots, & our Watch Me Grow Packages are all very popular, and we do get booked up pretty quickly, due to limited availability it is advisable to book as soon as you can. Thanks Judith. All of the above packages are also available to purchase as a Gift Voucher, you can purchase directly from our Online store and you will then be sent a link to enable you to download your gift voucher. If you would like any further information simply fill in your details on the form below and we will contact you shortly. Just a few from our huge collection of little cuties who have been into our studio over the last few months.